Malta’s famous natural arch, the Azure Window, has long been a hot spot for cliff jumping tourists and a location for fantasy films like Clash of the Titans and Game of Thrones. But filmmakers will have to use CGI now if they want to shoot a scene there because the arch is completely gone now. 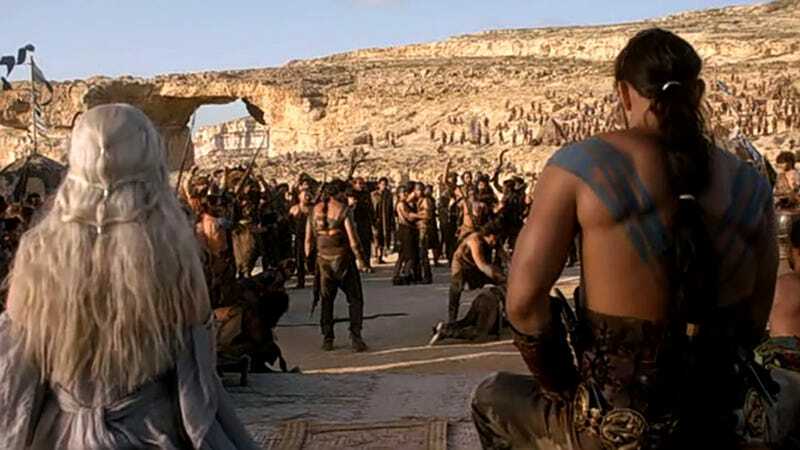 Some might recall that the crew of Game of Thrones angered Malta’s environmental authorities when they coated the fossil-rich site with a “sandlike substance.” The elaborate act of set dressing resulted in “total elimination of the ecosystem” experts said. But that incident appears to have nothing to do with today’s collapse. The loss of the Azure Window is simply nature doing its thing.